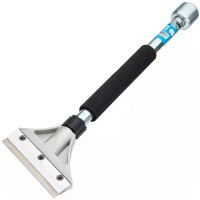 Tough Tools NP-FS450 Heavy Duty Floor Scraper Features Blade size 450mm / 18in. 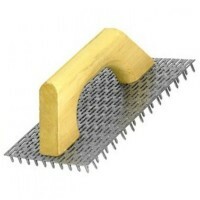 Len..
Faithfull Floor Scraper Features Blade size 12in / 300mm. Length 48in / 1400mm. 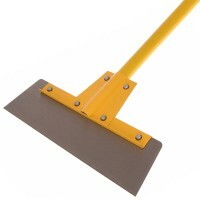 ..
Faithfull Floor Scraper Features Blade size 16in (400mm). 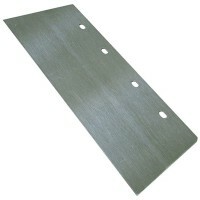 Length 48in (1400mm). 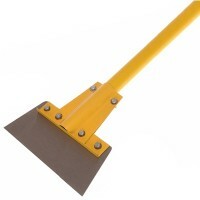 ..
Faithfull Floor Scraper Features Blade size 8in (200mm). 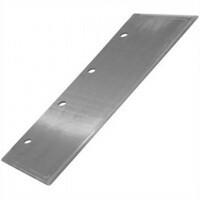 Length 48in (1400mm). 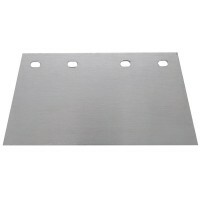 ..
Tough Tools Render Scratching Float Features Size 230mm x 140mm. Wooden handle. 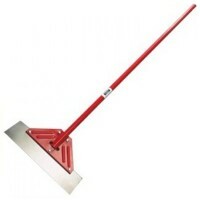 ..
Silverline 459786 Floor Scraper Replacement Blade Features 200mm / 8in wide replaceable b..
OX Pro Heavy Duty Scraper Features Scraper width: 5in (127mm). 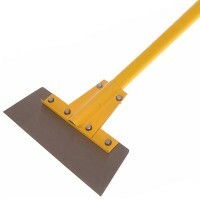 Total length: 18in (..
Faithfull Floor Scraper Blade Features Blade size 16in / 400mm. 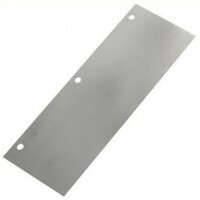 Stainless Steel Hea..
Faithfull Floor Scraper Blade Features Blade size 8in (200mm). 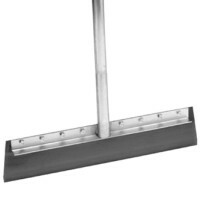 Stainless Steel Heav..
Marshalltown M820 Floor Scraper Features 20in x 4in - 500mm x 100mm. 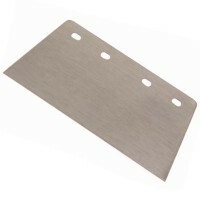 Heavy duty scr..
Silverline 995886 Floor Scraper Replacement Blade Features 300mm / 12in wide replaceable ..
Silverline 773265 Floor Scraper Replacement Blade Features 400mm / 16in wide replaceable ..
Tough Tools NP-FS320 Heavy Duty Floor Scraper Features Blade size 320mm / 13in. 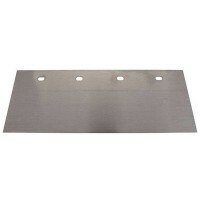 Len..
Tough Tools NP-RB450 Floor Scraper Replacement Blade - 450mm Features Blade size 450mm / ..
Tough Tools NP-RB320 Floor Scraper Replacement Blade - 320mm Features Blade size 320mm / ..